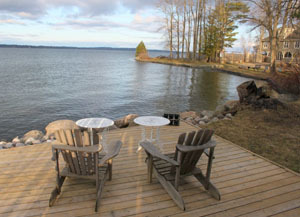 Spectacular privately owned *LOCATION & COTTAGE* for summer and winter activities. 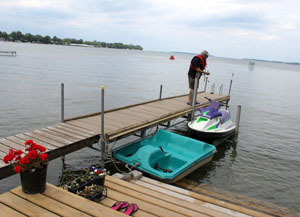 Our waterfront is located in Lefroy, Innisfil, only 45 min from the GTA. 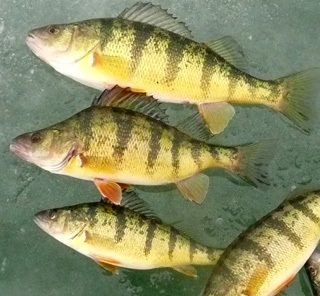 If you’re the avid fisherman you will love being in the middle of all the action with excellent jumbo perch fishing opportunities. 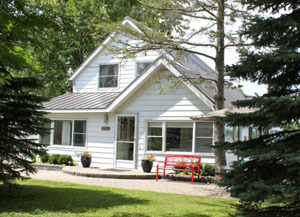 You will love everything about your vacation from the clean, stylish accommodations, breathtaking views of Lake Simcoe, to the quaint town of Lefroy. 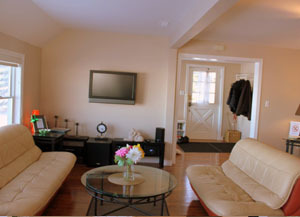 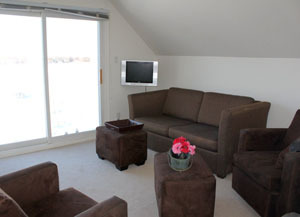 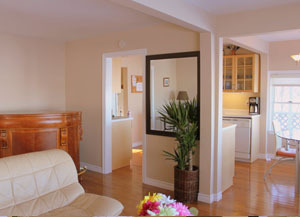 Our cottage is conveniently located in the middle of the year round recreational hot spot of Innisfil. 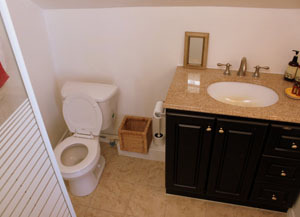 All you need is your sleeping bags, toiletries and towels. 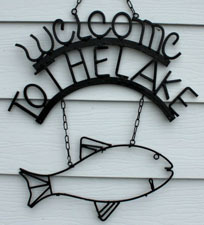 Reserve your fishing adventure early.